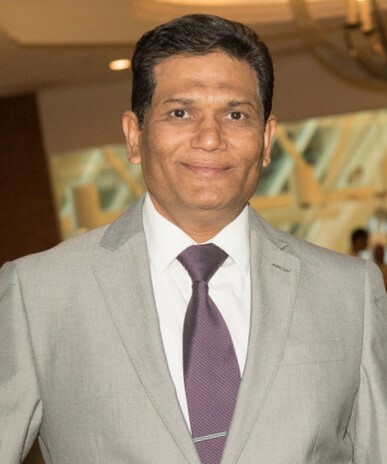 Hiren V. Patel, a resident of Laurel, MD, passed away on Monday, January 28, 2019 at the Johns Hopkins Hospital, Baltimore, MD. He was 56. Hiren is survived by his beloved wife, Ashita Patel; two beautiful children, Kesha Shah and Darsh Patel; two devoted brothers, Vihang and Rajesh Patel; cherished sister, Nita Pandya.